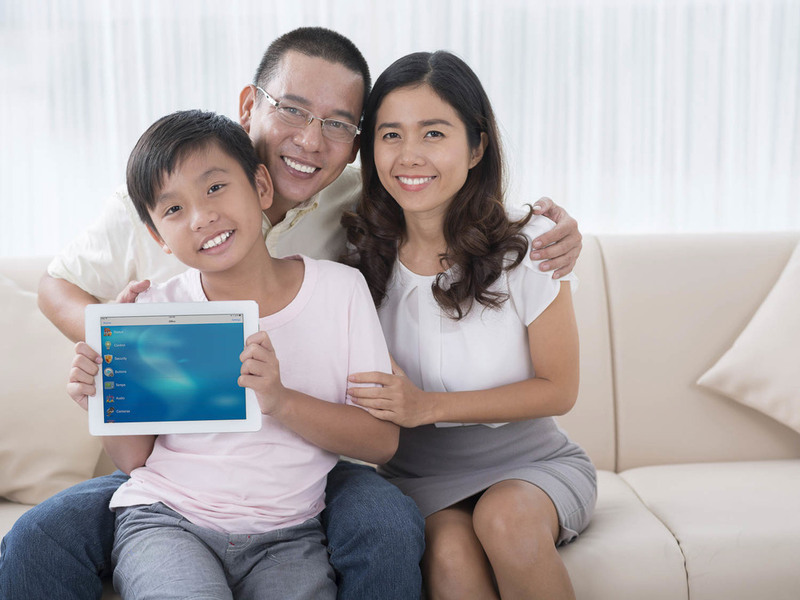 Nothing is more important than protecting your family and home. 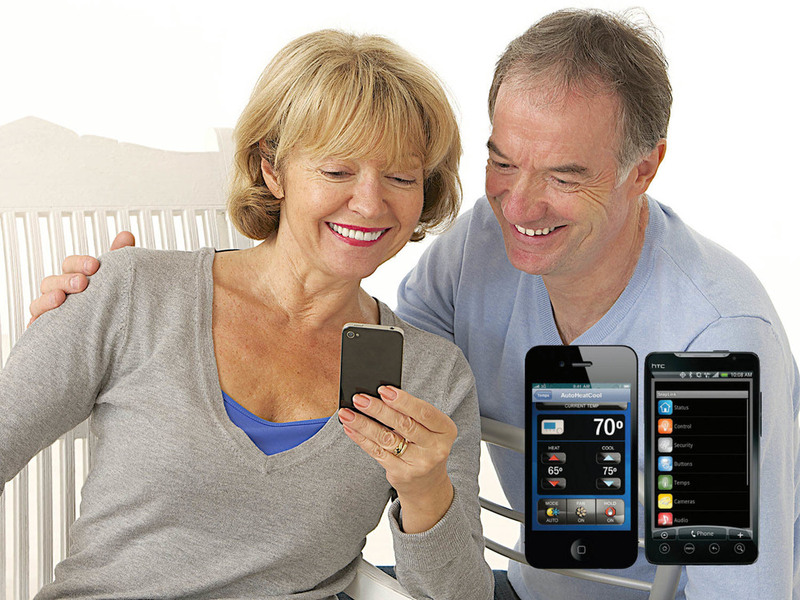 Progressive Home has amassed a wealth of home security and safety knowledge. We know which methods have proven most effective, we believe prevention is the best approach, and we offer reliable and innovative solutions. From a simple burglar alarm, to complex custom systems for families with special security & safety needs....we have the experience. 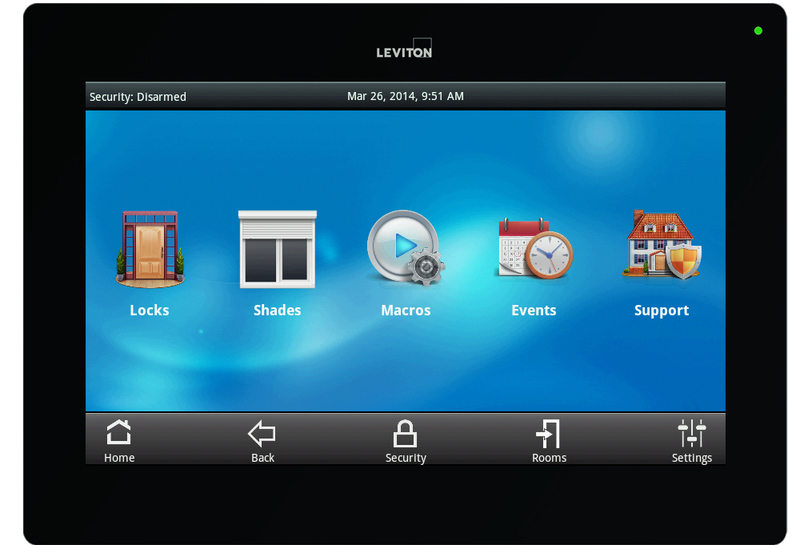 The security system in your home can also serve as the "nerve center" for our Home Automation packages. 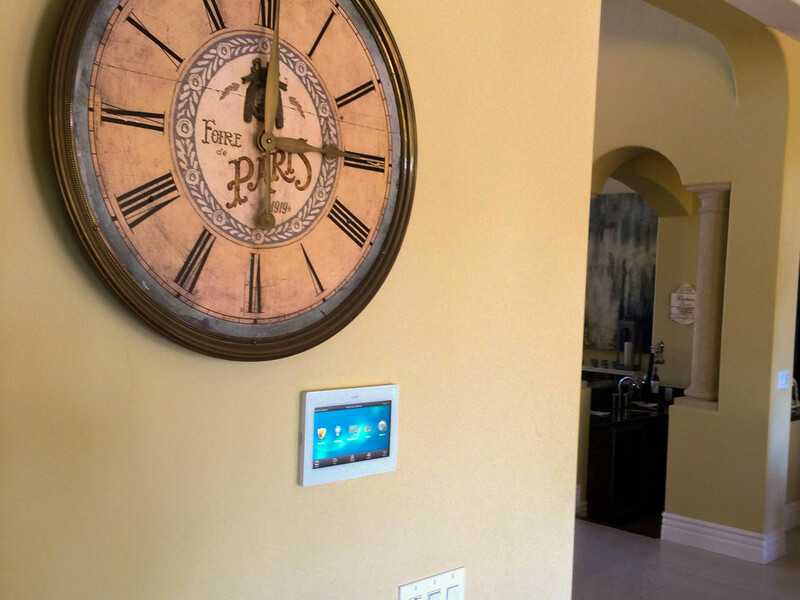 Now that everyone seems to have a smart phone in their pocket, Home Automation popularity has surged nationwide and is becoming the norm in new homes rather than the exception. The "home of the future" is finally affordable for everyone. Automated door locks, intelligent thermostats, motorized window shades, garage door control, and high definition video surveillance provide you comfort, convenience, energy savings, life safety and "just plain cool."